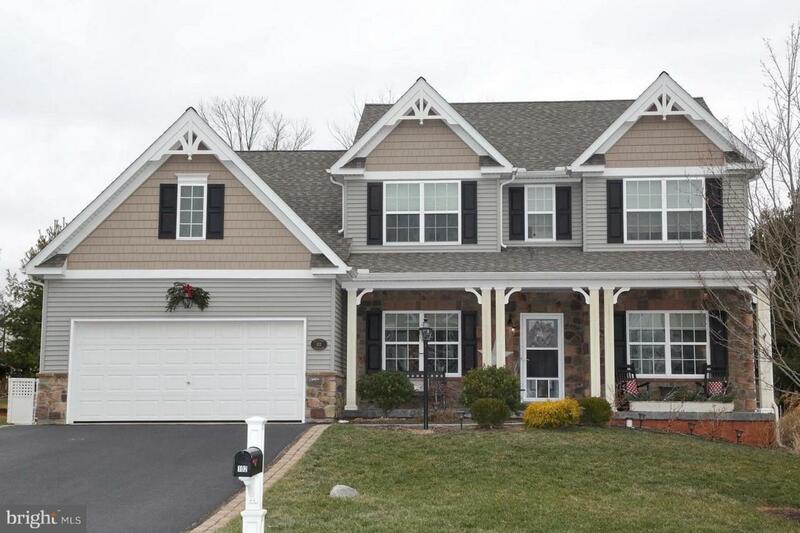 Welcome to this lovely home with a great open floor plan that makes it great for entertaining! 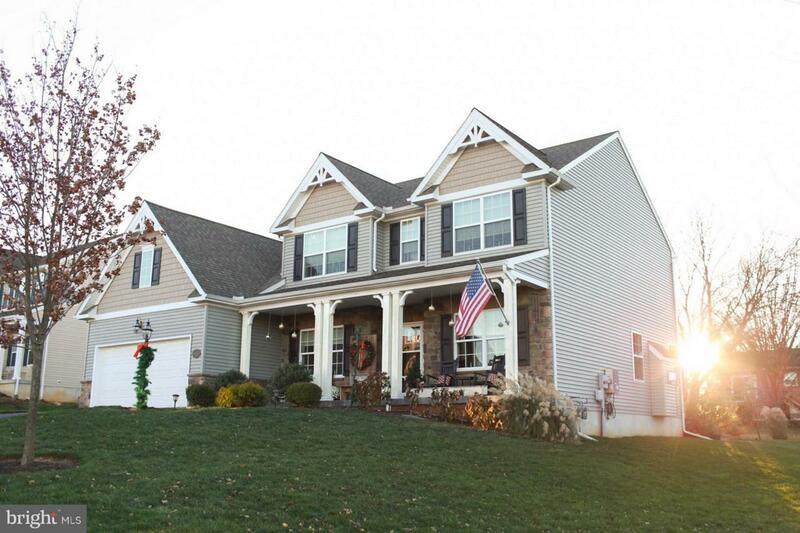 This home has so many beautiful custom features, you have to come see it to appreciate it. Hardwood floors through out, 9 foot ceilings, Master Bedroom on the first floor, expansive walk in closets and pantry, custom gourmet kitchen, over sized island for easy entertaining just to mention a few. 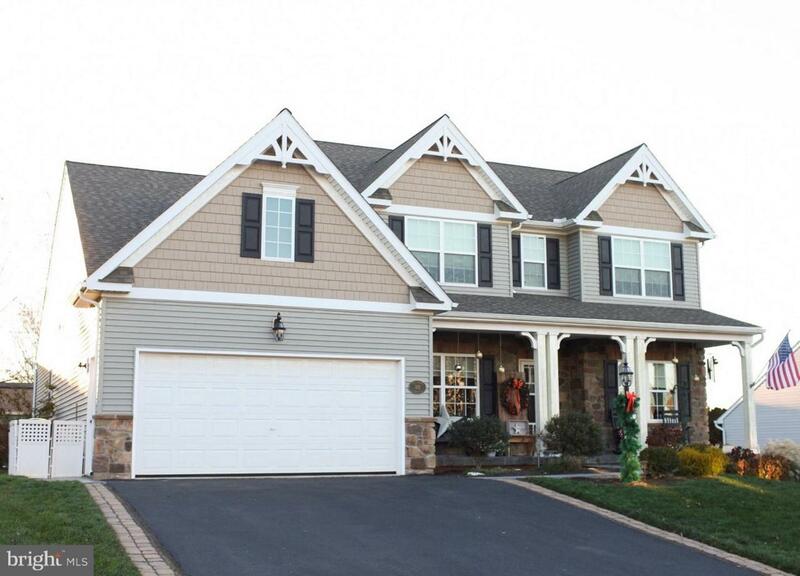 Low HOA community in Conestoga Valley School District. Close to booming downtown Lancaster. 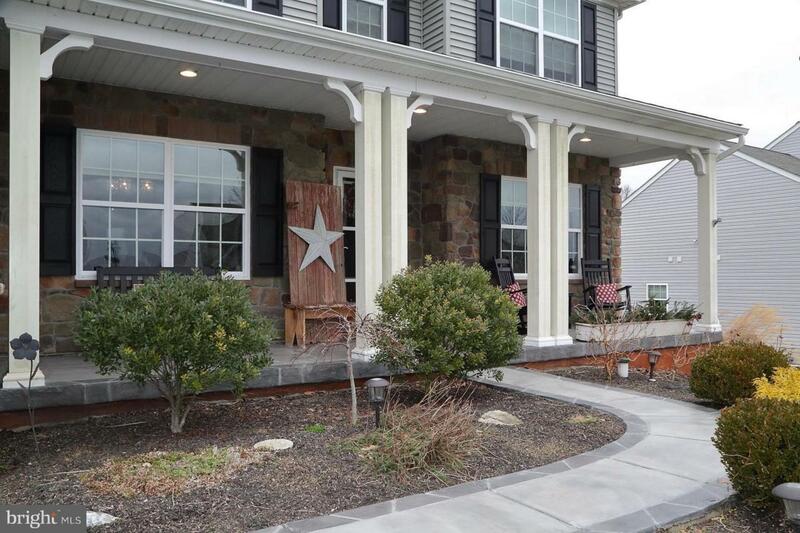 The stamped concrete with custom coating front porch is perfect for relaxing... it's so nice and comfortable. Second floor features three bedrooms, full bath and flexible loft area that is great space for a gaming room, exercise room or extra space for when the relatives/friends come to visit. So many options. So much to see, schedule your personal showing today.